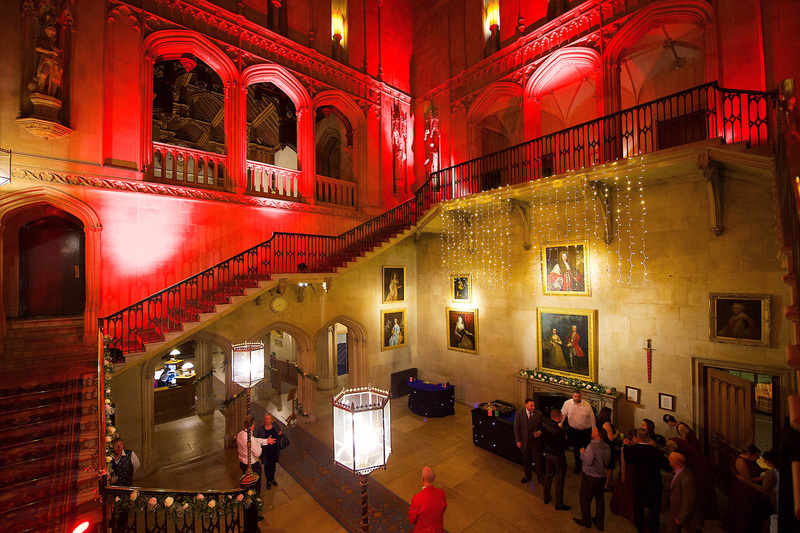 With a vast selection of state-of-the-art battery operated architectural LED Lighting we can light inside & out, including buildings, gardens, ponds, statues, entrances, table centres etc.. 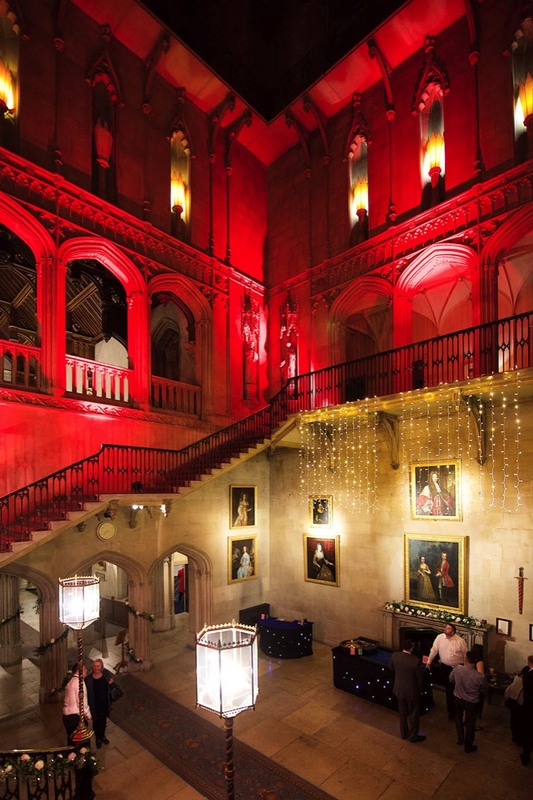 But we don’t stop at just lighting the inside and outside of your venue. 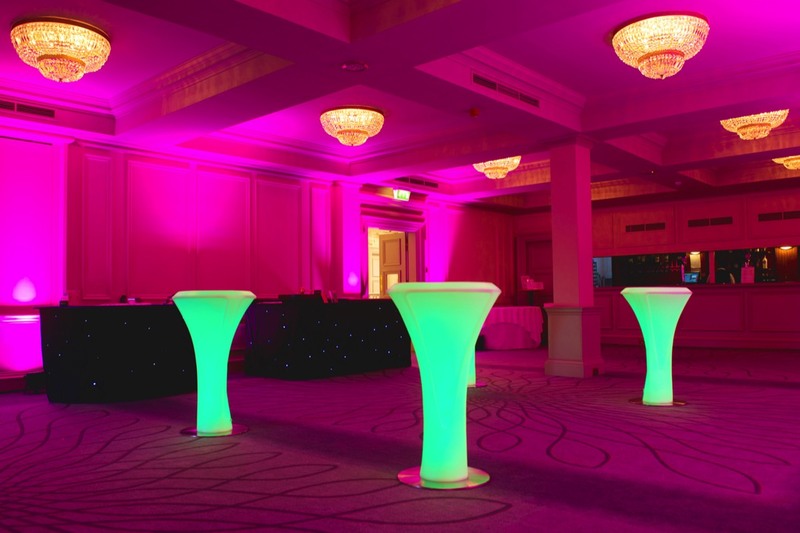 We also have stunning LED Furniture - Bar Stools, Seats, Cubes, Champagne Tables, LED Bars and Themed Bars. And we can decorate your tables with LED Centre Pieces some of which can also be personalised. 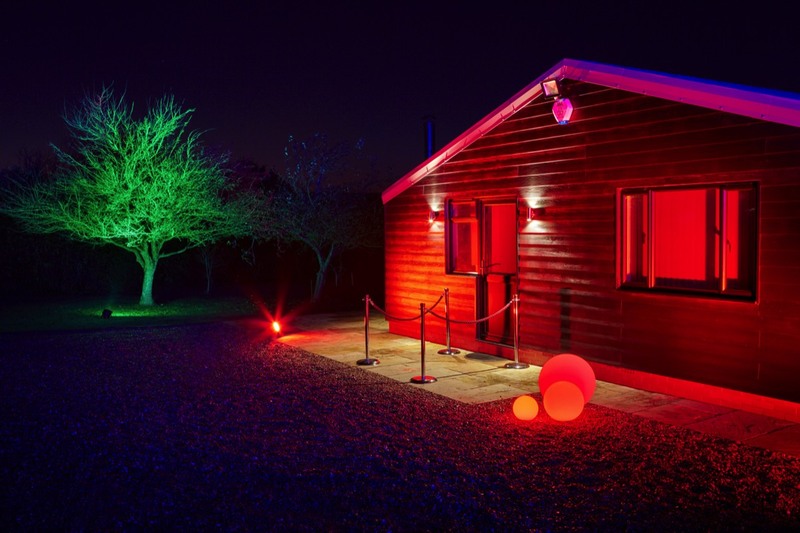 All our LED Lighting is battery powered, portable and colour changing. We will be on hand at every event to set everything up and make sure all equipment runs smoothly throughout your event.